Need a rental in a pinch? Life doesn’t always go according to plan, and an unexpected event can make a rental car necessary on short notice. 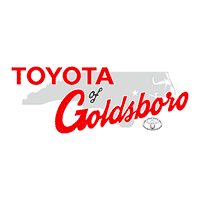 We at Toyota of Goldsboro are pleased to offer new Toyota vehicles to rent. 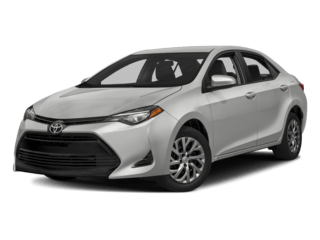 Whether you need a rental car while your vehicle is in the shop or you want to take a Toyota vehicle for an extended test drive, Toyota of Goldsboro can help. Contact Time Woodard at (919) 778-3232 to rent or fill out the rental form below! 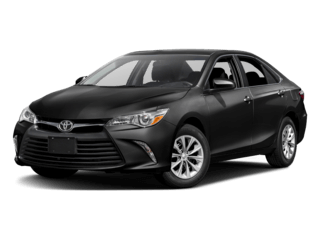 Scroll down to see some of the vehicles we have available for you to rent.